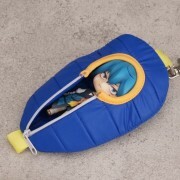 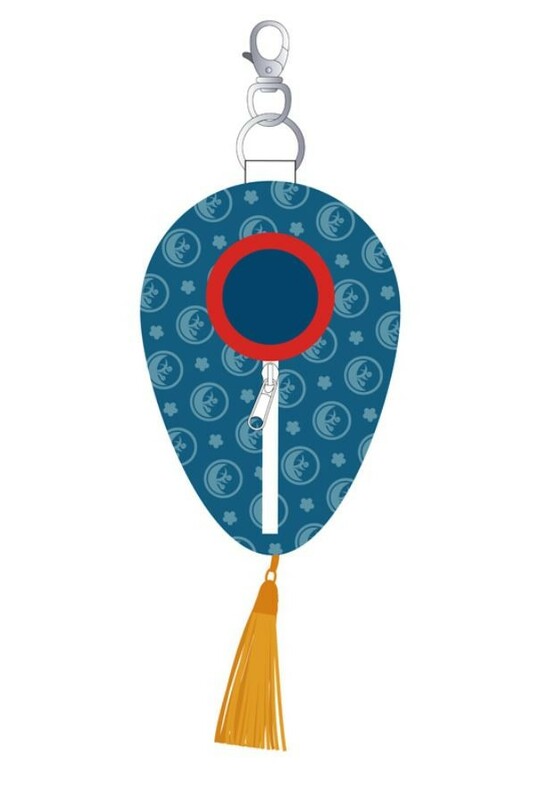 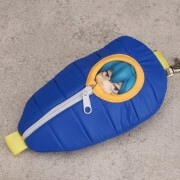 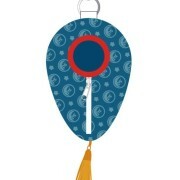 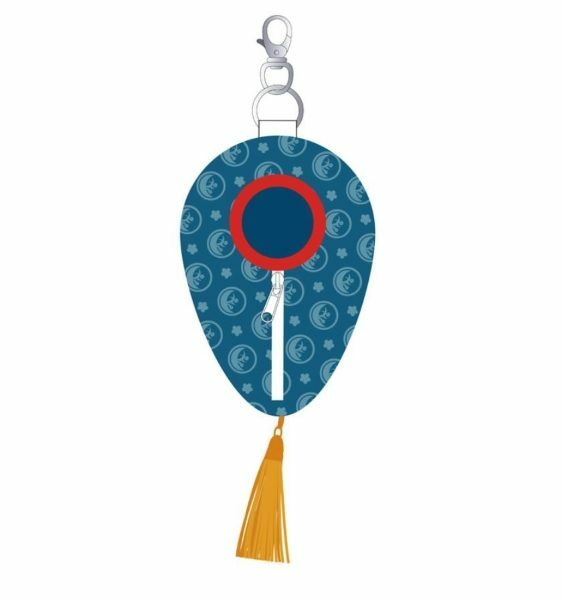 A Nendoroid Pouch: Sleeping Bag made with a special design based on Sayo Samonji’s image! 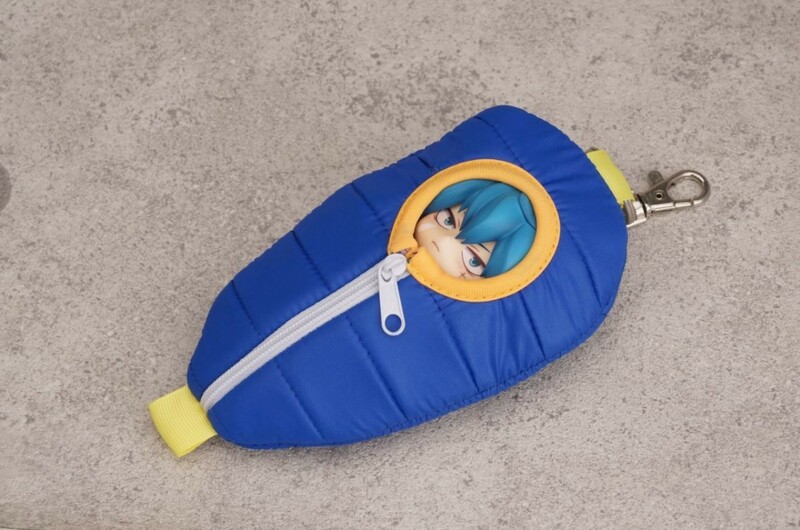 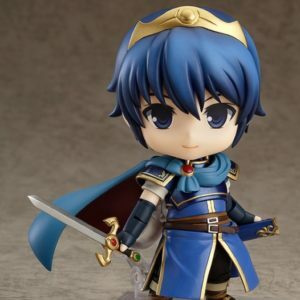 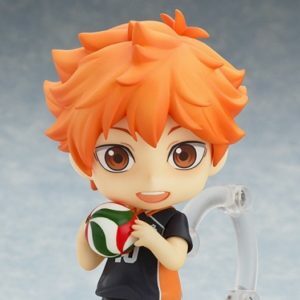 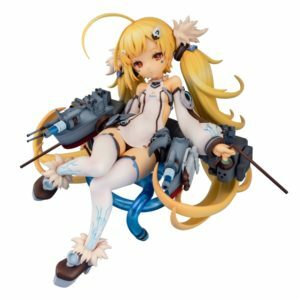 The pouch can fit almost any Nendoroid inside and keep it warm and safe! 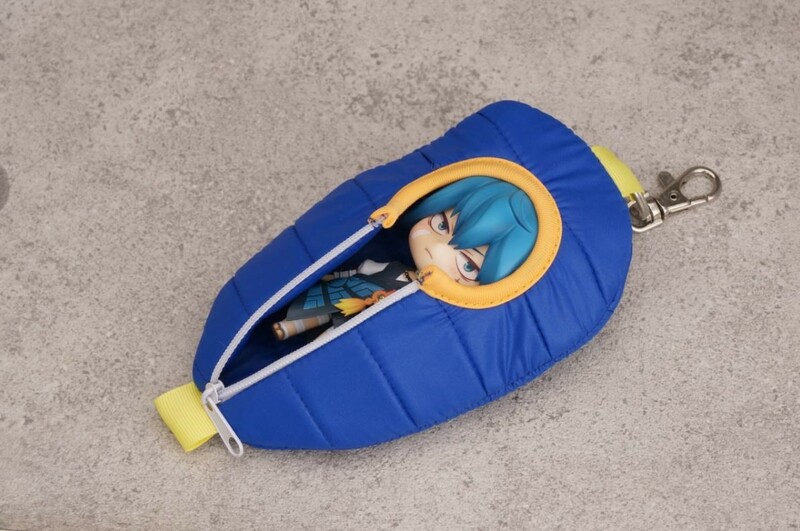 Take your Nendoroid Sayo Samonji with you wherever you go!